BEST Kids is a local nonprofit organization working to empower youth in DC's foster care system, one child at a time. 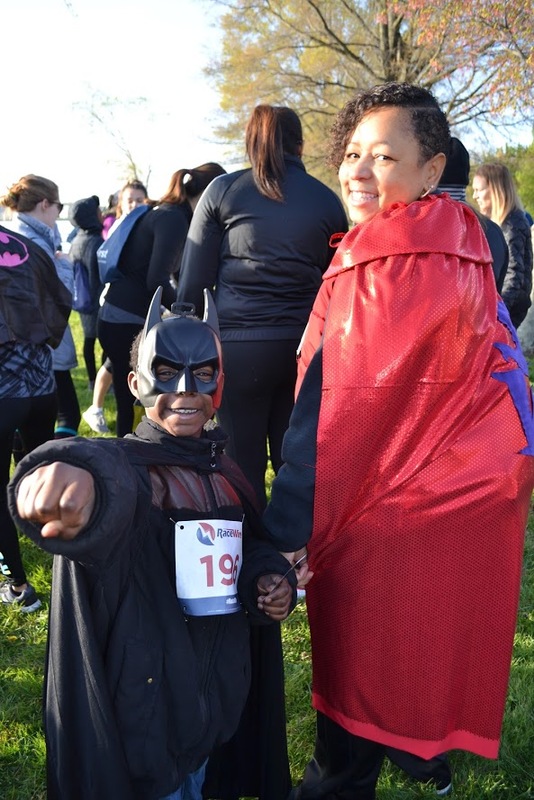 Join us as we celebrate the everyday heroes in our foster youth's lives at our 7th annual Superhero 5K & Fun Run on April 20th at Hains Point! Our 5K is a family and pet friendly event that begins at 8am, with check-in opening at 6:30 am. 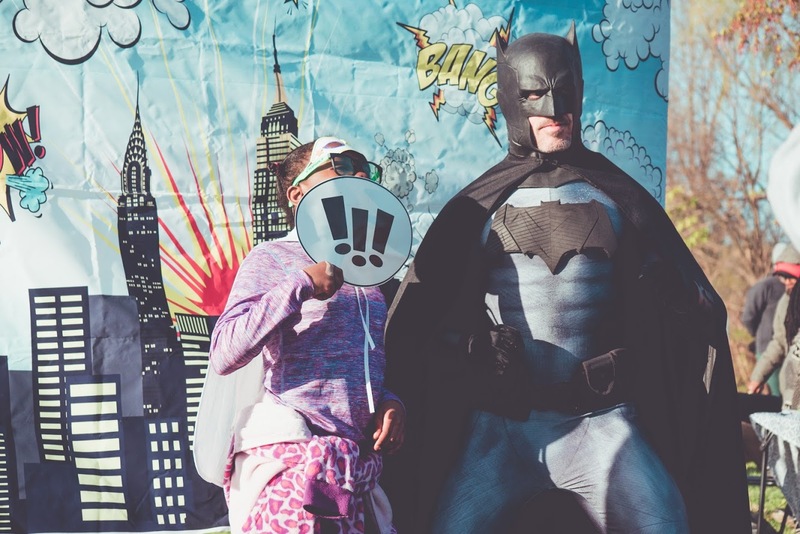 All ages and skill levels are welcome, and your best superhero costume is encouraged but not mandatory. 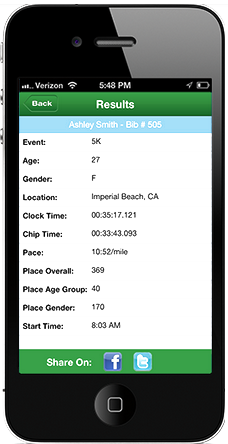 We will have music, refreshments, and lots of family-friendly activities before and during the race events. A short award ceremony will take place immediately after the Fun Run. The Fun Run begins at 9:00 am, immediately after the 5K event and is approximately .5 miles and geared for our younger runners. 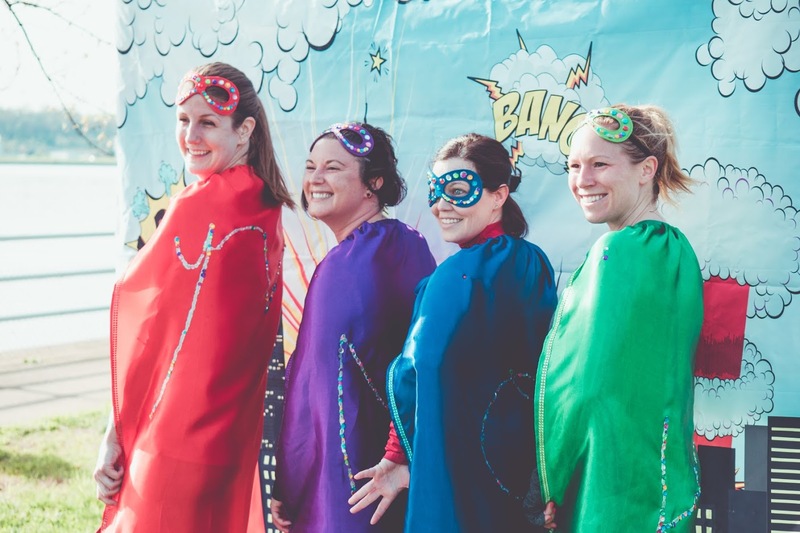 Parents/guardians are welcome to help their small superhero through the fun run. Thank you for helping us support our community by helping youth in DC's foster care system. We look forward to seeing you in your best costume on Saturday, April 20th! 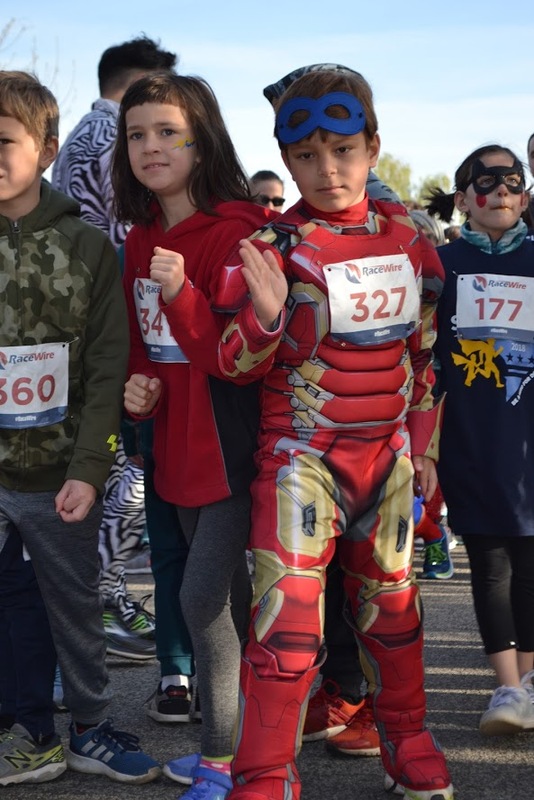 Here's a glimpse of our 2018 Superhero 5K and Fun Run! Thank you to all those who joined us last year, we are excited to see you again!